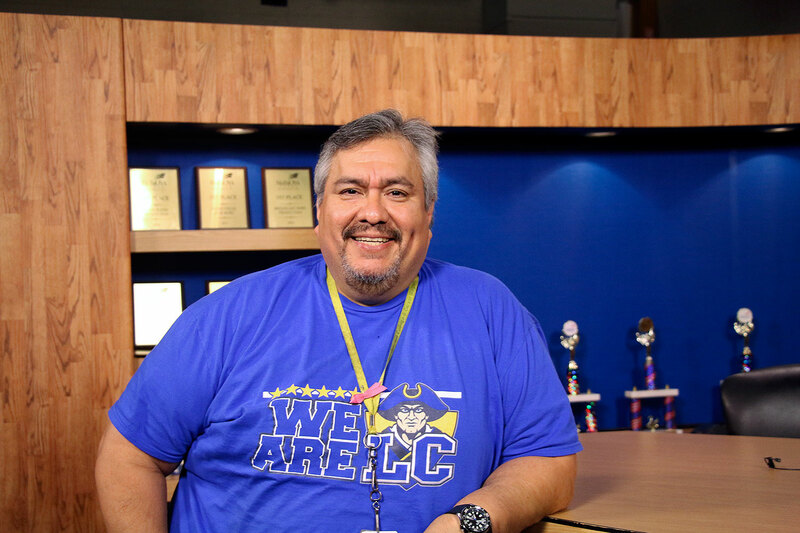 In the 15 years of working in the production industry, TV production teacher Francisco Tristan never thought he would become the department head of the Television Production and Broadcasting Magnet program at Lakeview. Tristan originally wanted to be a world cup soccer player. However, that all changed when he blew out his knee during a soccer match when he was 16. 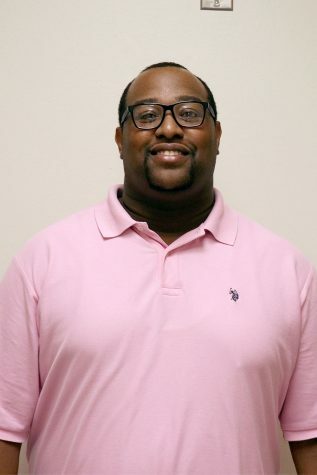 When he took journalism classes at Brookhaven Community College, he had an opportunity to work on a documentary with other students in the Dallas/Fort Worth area. Picking up a camera changed his life forever. 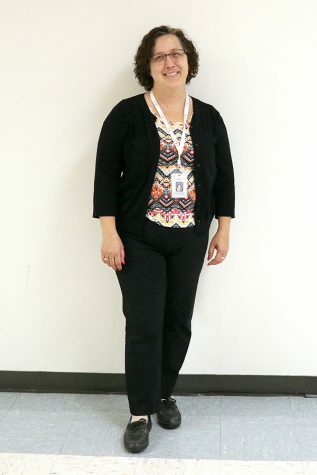 “I changed my major from radio/television/film to just working on television/film,” Tristan said. Tristan’s first job after switching his major was working for Telemundo, a Spanish soap opera channel. He started as an intern, and soon after Telemundo hired him to officially join the company. He switched jobs to work for a different channel for a couple of years and worked as a freelancer and at a production company. Tristan noticed the high school interns his job was hiring didn’t have the basic knowledge to set up the studio. “I expected them to already know their stuff like plugging up the microphone or setting up the lights,” he said. Tristan was already thinking of changing jobs when his wife found out that there was a job opening at Lakeview, and she remembered him talking about interns not knowing what to do. “My wife told me that she was tired of me complaining and that I should do something about it,” Tristan said. Changing jobs was not a mistake for Tristan, it was a calling for him. He did enjoy his past job, but he loves what he is currently doing now. “This was something that I was meant to do,” Tristan said. Working in the magnet program is not just a class for him; it is a program that teaches students how to improve themselves while working with other people.